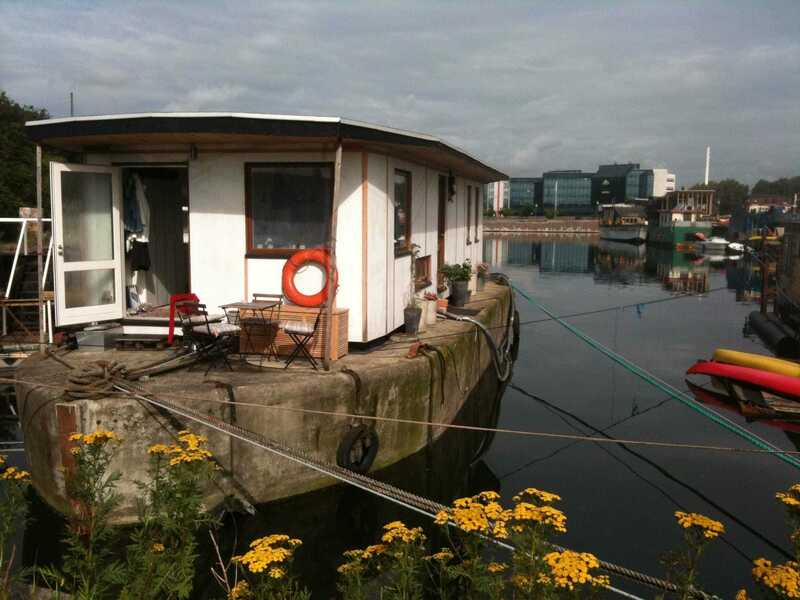 AirbnbYou can rent this Copenhagen houseboat on Airbnb. 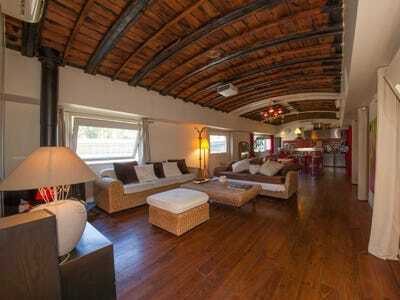 Staying in an Airbnb rental offers travellers a unique alternative to the traditional hotel. 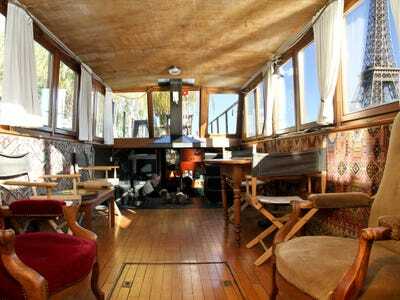 From yurts to treehouses, there’s a ton of variety for the more adventurous traveller. 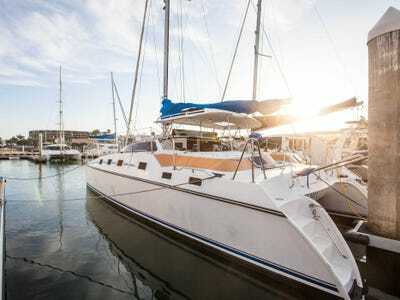 Airbnb also has an impressive selection of sailboats and houseboats that any water lover would enjoy. 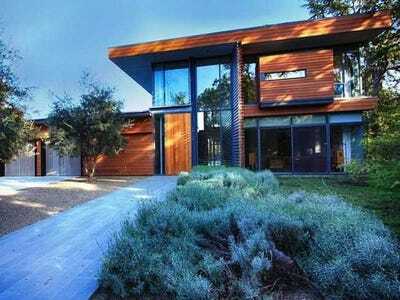 We’ve rounded up some of the best of them here. Colourful interiors make for a fun getaway, and all of the hot Los Angeles spots are a quick trip away. The boat was built in the 1930s but has a modern central heating system. The neighbours like to swim in the water around the boat when the weather is warm. 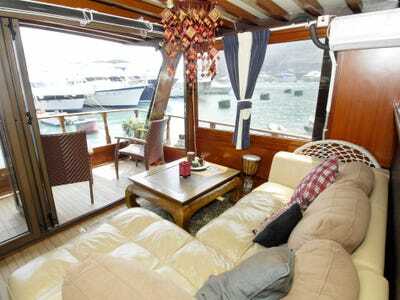 The boat can accommodate two people in one bedroom and two more on pull-out beds. 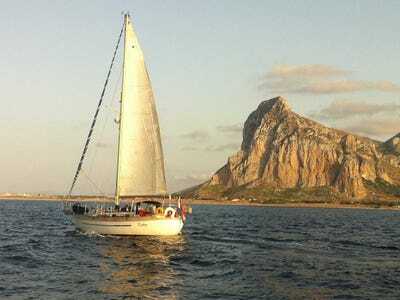 It's based in the Sicilian town of Palermo, but it can be taken out of the harbour by a skipper. 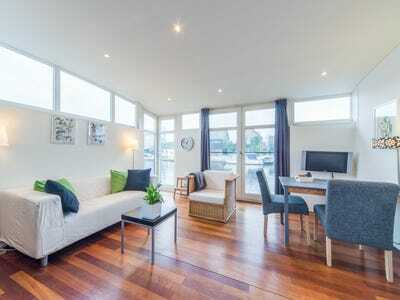 It has two bedrooms and a terrace that looks out on the harbour. It's about 15 minutes outside the city center, but the owner says the water is clean enough to take a dip. 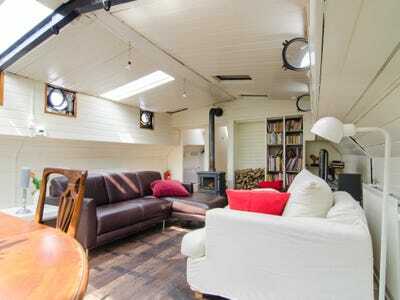 Relax in a barge in a small neighbourhood just outside Paris. 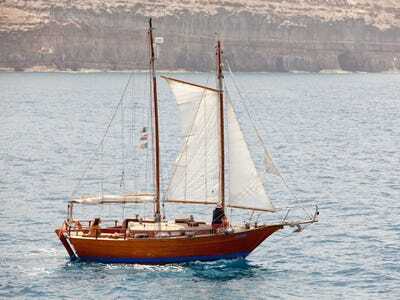 Guests can enjoy the view of the port from the boat or take 'Odysseus' out for a sail with the owner. 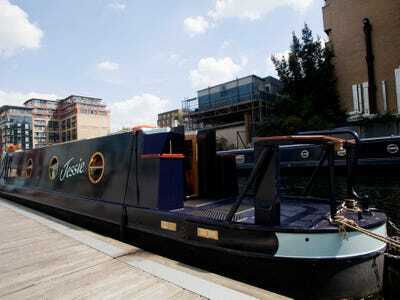 Sleeping on 'Jessie' is a unique experience -- at just 6 foot, 10 inches wide, the boat is close quarters for four people. The deck is a great place to people watch.